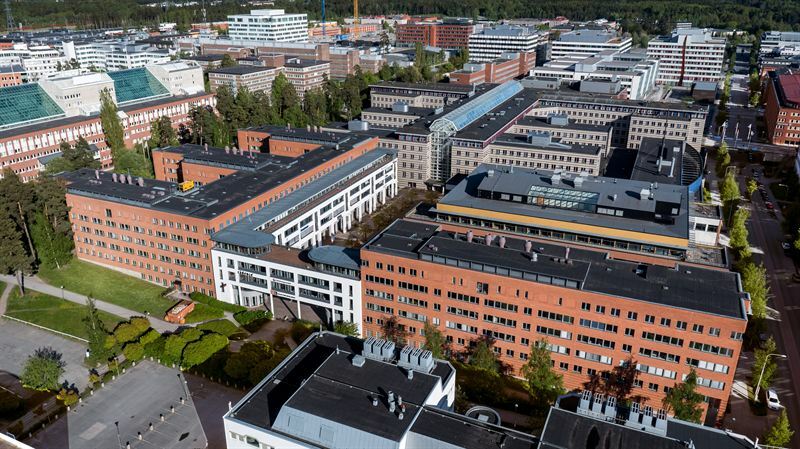 Kungsleden improves its already strong position in Kista Science City by acquiring the office property Electra Building (Keflavik 1) with a total leasable area of 25,000 sqm. The vendor is Nordika and the sales price amounts to SEK 750 million. Kungsleden AB (publ) continues to expand its property portfolio in selected growth markets by acquiring the office property Keflavik 1 in Kista Science City north of Stockholm. The transaction means that Kungsleden expands its office cluster in Kista to eight properties with a total leasable area of 130,000 sqm. Kista Science City is one of Stockholm’s strongest office markets with a good service offering and a strategic location between central Stockholm and Arlanda Airport. The property has a well diversified tenant structure with several established tenants. Closing will take place in September 2015. “We are very pleased to be able to complete this transaction which adds over 25,000 sqm to our office cluster in Kista. Keflavik 1 is a modern office property in great condition, which will allow us to strengthen our offering to our current and potential customers in Stockholm”, says Ylva Sarby Westman, Head of Transactions at Kungsleden. The information was provided for public release on 24 August 2015 at 2:45 p.m.